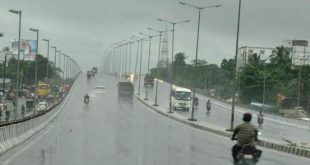 Bhubaneswar: The India Meteorological Department (IMD) on Saturday said several parts of Odisha are likely to experience heavy rainfall during the next 48 hours as a depression formed over North Bay of Bengal. Heavy rainfall is likely to occur at one or two places over North Odisha during next 48 hours. 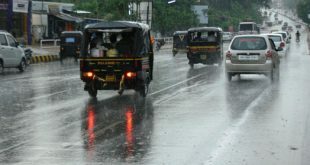 The wind speed during the rain is likely to be around 40km per hour, an IMD statement said. It also warned of heavy rainfall in the northern region till July 26. 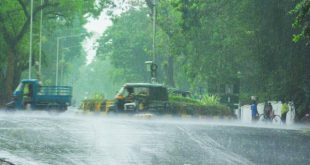 IMD sources said rainfall has occurred at many places over North Odisha and at one or two places over South Odisha.